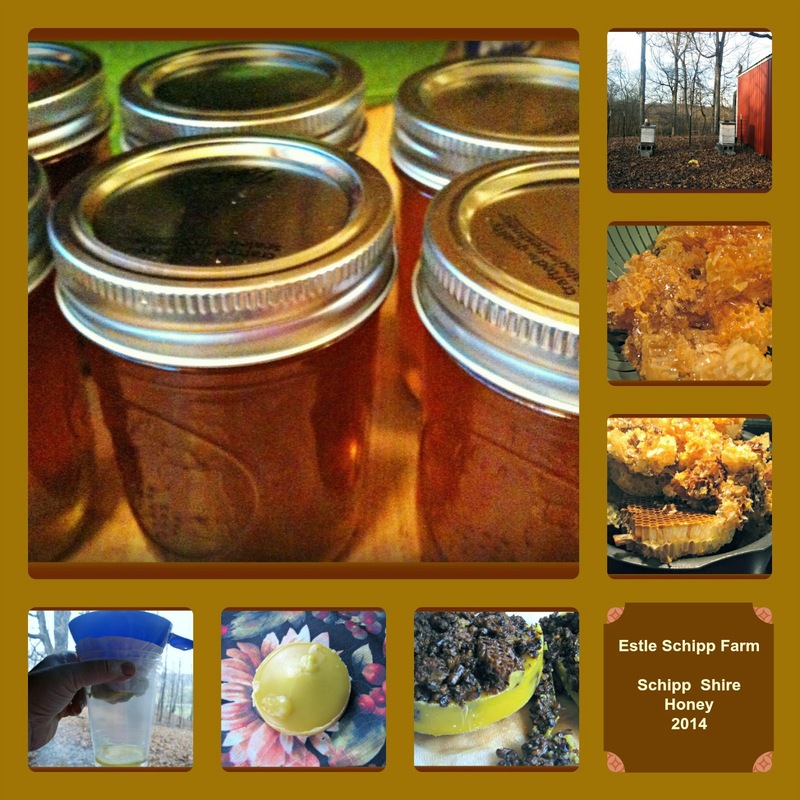 Welcome to Skills Saturday at Estle Schipp Farm. 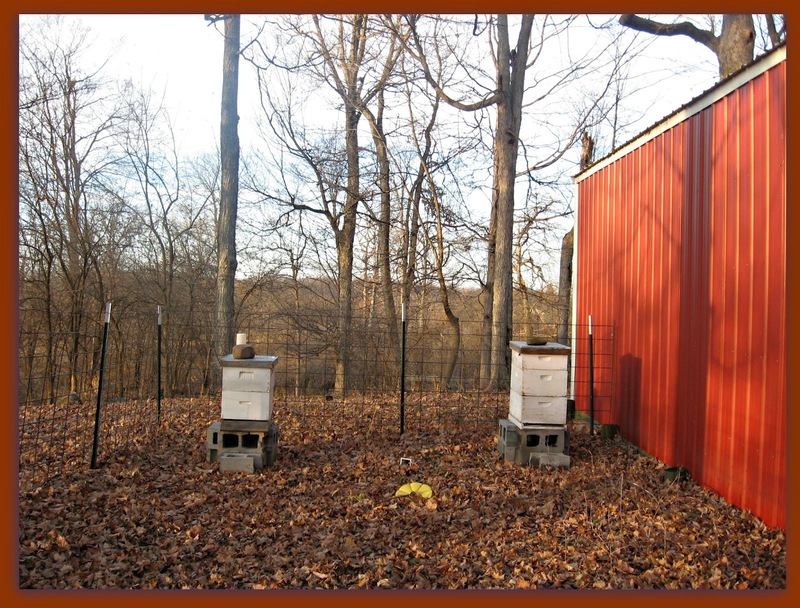 This week we are reviewing what happened in our first year of beekeeping. We were given some hive bodies and frames to get us started by a co-worker who was not going to keep bees anymore. Our decision to start the hives this year was late in the season so we had some difficulty finding bees but we did finally find some and made a trip up to North Central Indiana - it was an interesting and surprisingly uneventful trip home with two boxes of bees in the back seat of the truck. Lesson Learned #1: Order bees EARLY - and we mean like now in the winter to ensure you are able to get some. The season seemed to go well. At least, every time we checked on the hives, there were plenty of bees coming and going with full pollen baskets evident on their little legs. The combs were getting built out but we didn't quite have enough frames to fill the hive bodies so we let the bees do their own thing. Lesson Learned #2: Have more frames and hive bodies and honey supers than you think you need before the season starts because bees can build A LOT of comb in a little amount of time. We had an extraordinary amount of burr comb. Lesson Learned #3: Bees will fill every available empty space in the hive with comb and propolis. Our original decision was to not put on honey supers because we had started the hives late in the season and we wanted to be sure there would be plenty of food for them to survive the winter. Lesson Learned #4: Not continually providing extra space with honey supers can lead bees to believe there is not enough room for the hive to grow. 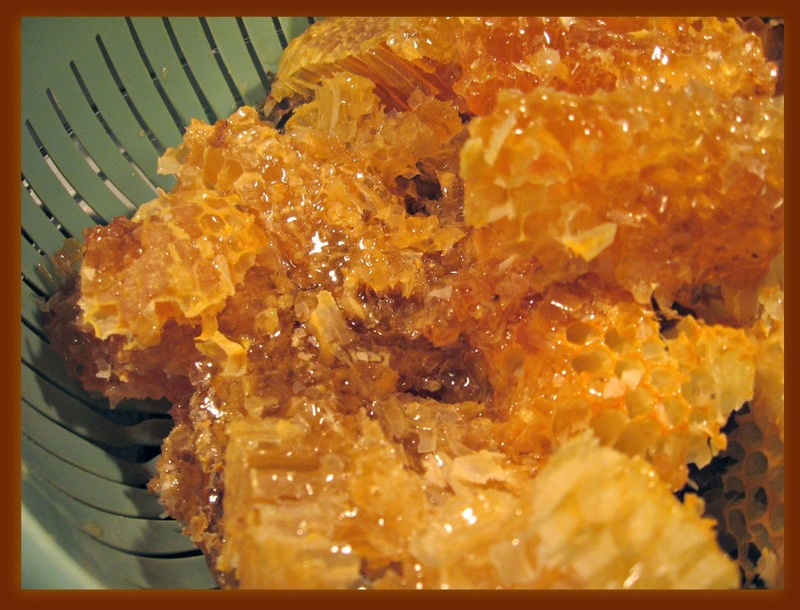 We saw that many of the combs had capped honey so we decided to harvest. Of course, we had intended to borrow an extractor next year when we harvested our first honey but didn't have one now - not that it would have helped - much of the capped honey was in comb not on frames. So, improvise was going to be the theme of the day. 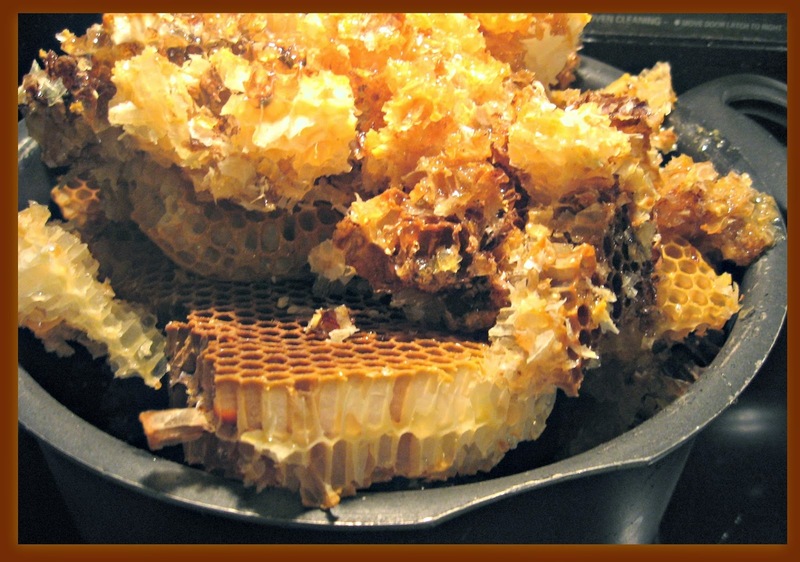 Lesson Learned #6: You do not have to have traditional or expensive tools to harvest honey. We took the comb, cut off the wax capping, placed it in a colander over a bowl and let gravity do its best work. We were happy to see first the drips of honey and then the streams of it drop into the bowl. 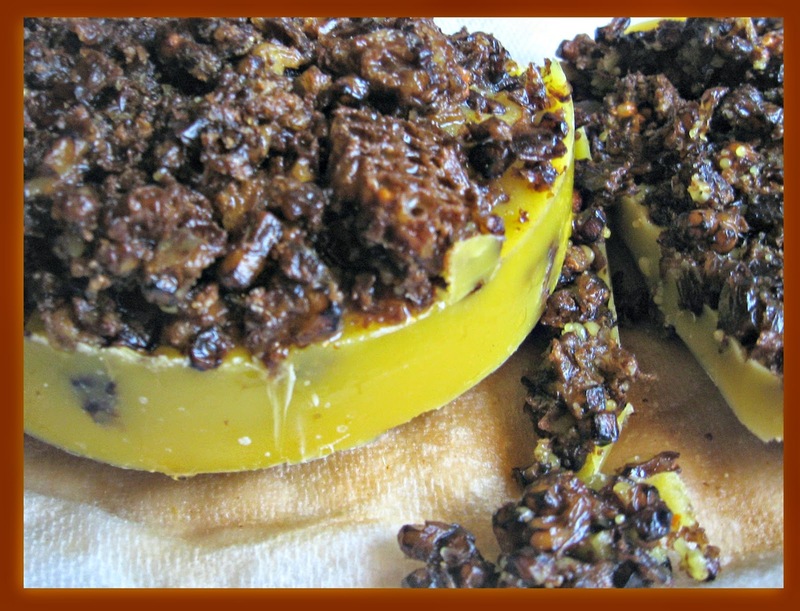 Beeswax has many uses in the home. For us, it is the base for lip balms and moisture bars. Plus it makes a great coating for quilting thread as you quilt so the thread does not knot up on you. To render wax, place the comb in a pot and fill about halfway up with water. Heat over low heat until the combs have melted away. There will be a great deal of debris float to the top when you melt the wax. It is bee waste, larvae and other debris which was skimmed off and was going to throw away. In our research, though, we found out this is called Slumgum and even this is useful! Gross looking perhaps but we love the idea that nothing is going to waste. Slumgum is a great firestarter so we now have a jar near the fireplace plus we are saving some in the beekeeping bucket to use to light the smoker in the Spring. Lesson Learned #7: Every bit of work that bees do is useful. By the way, whatever pots, bowls, tools you use for this purpose will have to be forever kept for this use only. Lesson Learned #8: Beeswax is not easily removed from anything. 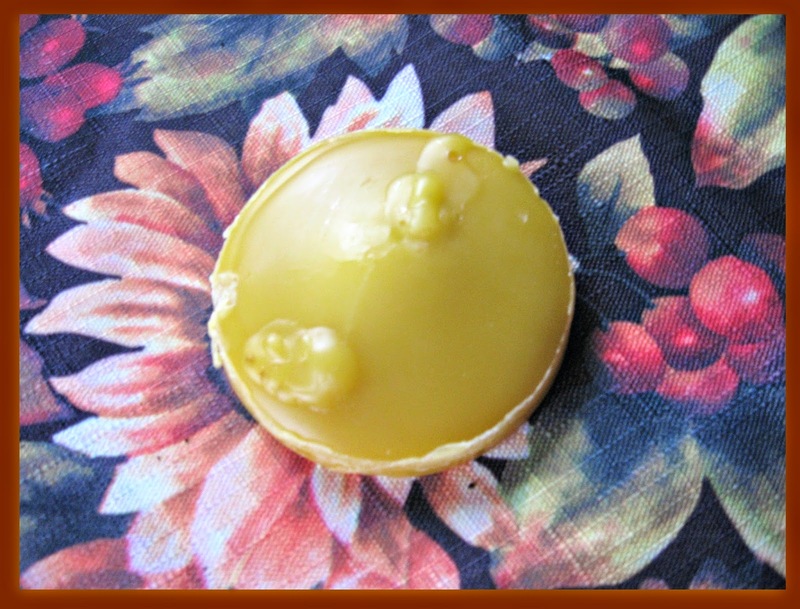 After skimming the off the slumgum, let the melted wax sit in the pot until the wax, which forms a layer over the water, hardens. Then take that disc of wax, dry it and break it up into small pieces. There will still be a little debris left in it so you want to prepare the wax for the final straining. Either do this in a double boiler or in a small pan with constant supervision over low heat. Beeswax is very flammable. 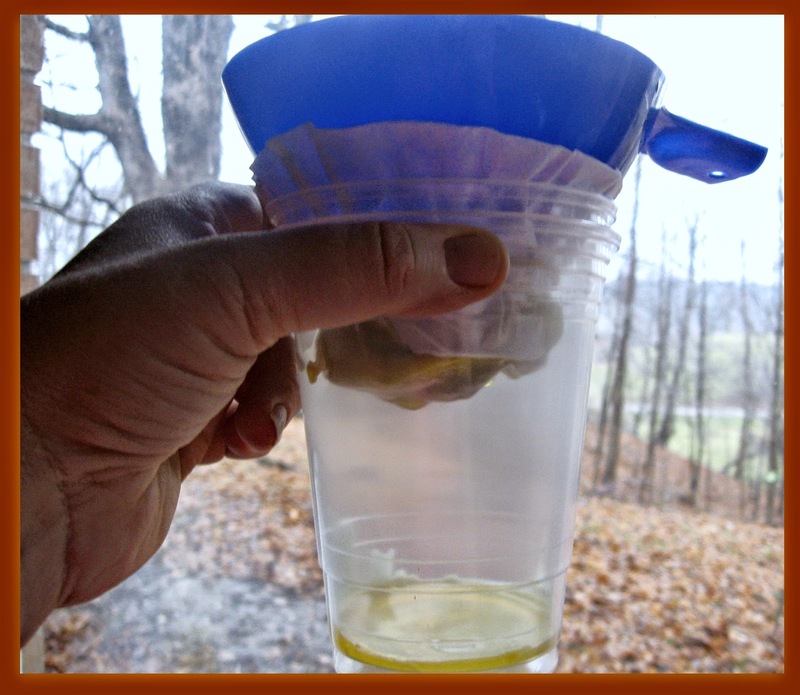 When the rendered wax is entirely melted, strain it through a coffee filter. Here is the clean, rendered wax.. It is perfect to keep in the sewing box for quilting. Lesson Learned #9: A pot full of comb doesn't render down to as much wax as you might expect. Here is the harvest. 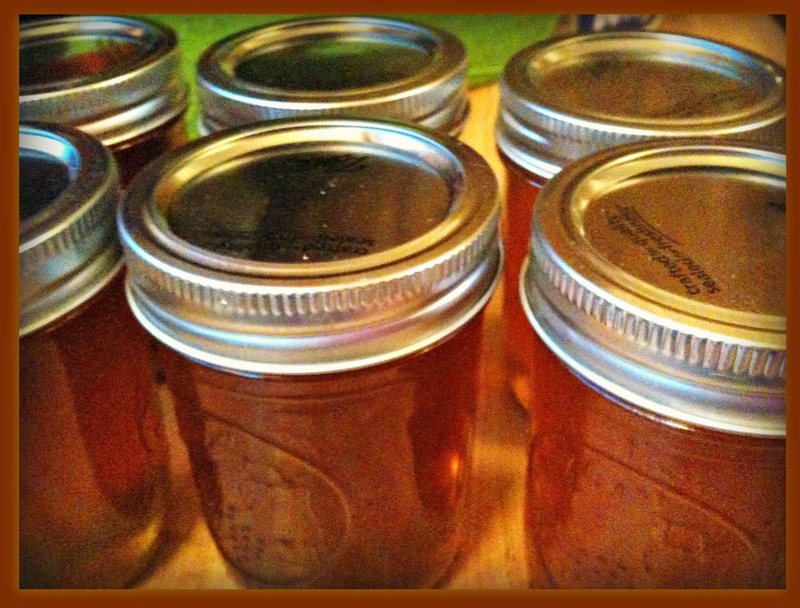 Six half pint jars which is a real gift for us since we didn't expect to have a harvest this year. Lesson Learned #10: Honey from your first harvest is even sweeter than the lessons learned from your first year of beekeeping. So, we are already planning for our next year of beekeeping. Even with the disappointment of losing our bees, the pride and honor of beekeeping is well worth the lessons learned. Now where did we put that Kelley Bees catalog? 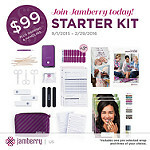 Intending to go on a street trip? Rent a car from Islamabad airport Booking an auto rental in Islamabad is as simple as calling our call focus at or utilizing our to a great degree natural booking motor on this site. We'll ensure your taxicab is on time, and your driver affable. Rent a car from Islamabad to murree With our essence in 98 areas and aptitude in more than , Islamabad car rent will make your voyage a smooth one. With our totally straightforward charging, you'll pay for what you see.